Full-bodied and smooth with a fresh, citrusy, slightly floral aroma. 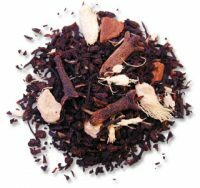 This bulk Earl Grey 8-ounce bag is a blend of organic Assam black tea (FTGFOP Grade) and organic bergamot essence. 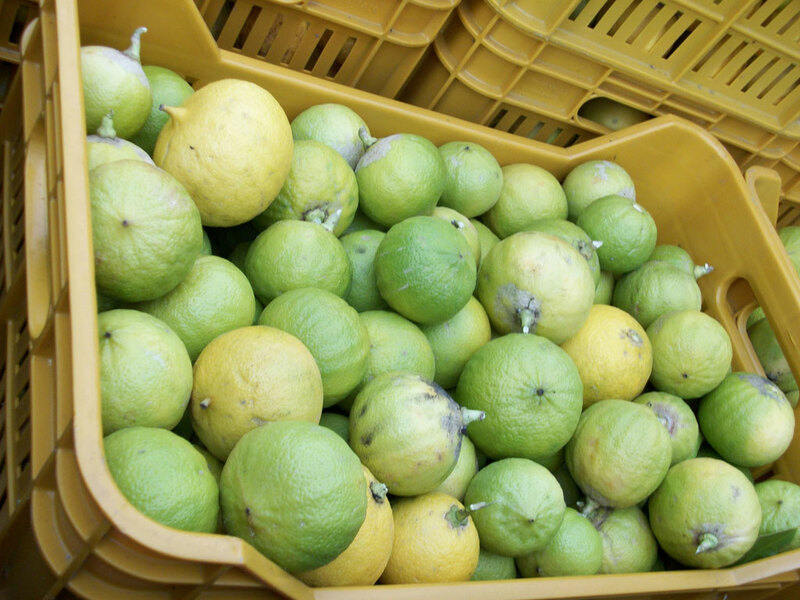 Our bergamot ‘Citrus Bergamia’ originates from Sicily in Italy, the famous home of this fruit, and it is steam-distilled to make a natural essence. 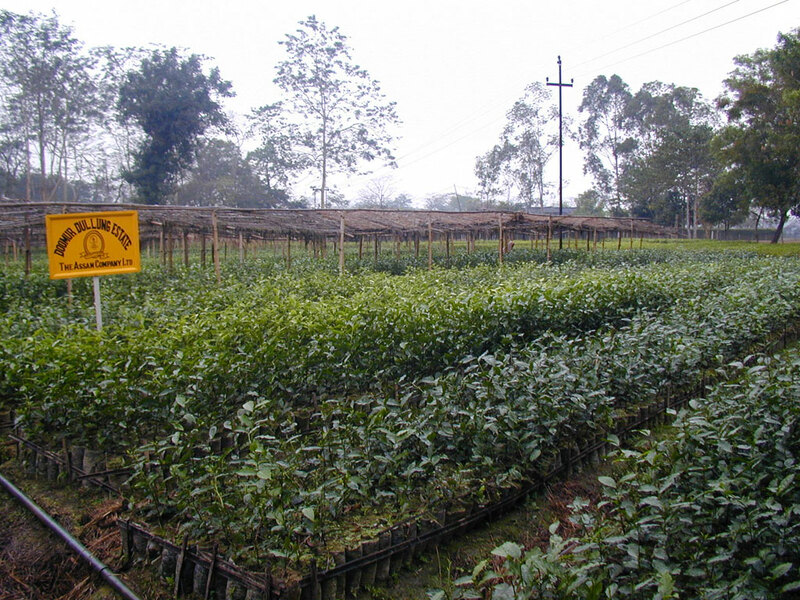 We hand-blend the bergamot essence and tea leaves in small batches so that we can maintain an even flavor profile, which is often ignored by larger mechanical processes. Ingredients: 100% Organic Black Tea Leaves, Organic Bergamot Essence. Packaged in kraft, tin-tie, eight ounce bags that are a convenient way to stock up on your favorite tea! Also available in bulk or 3.5 oz tins here. Fresh, bright, citrusy, and slightly floral.